150Watt metal halide floodlight wholesale are up to 125LM/W efficacy, which produced by Wista LED lights manufacturer. The metal halide outdoor light fixtures are widely used because of its low energy consumption, low price, and long life. As a global high quality outdoor led flood lights supplier, Wista offers floodlights wholesale service for every customer worldwide. Efficacy: The efficacy is 125 LM/W and the flux is 18750 LM. 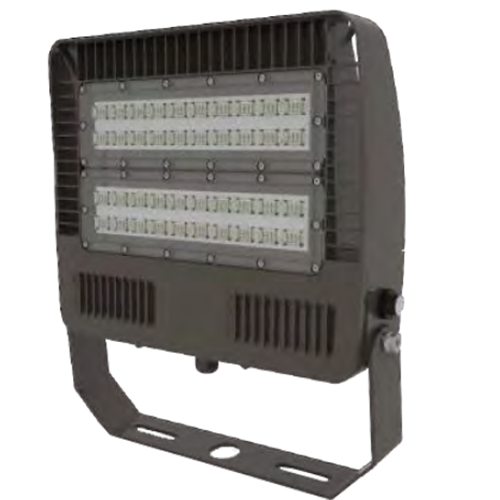 High-grade Aluminum ADC12 ensure flood lights heat dissipation. High-quality outdoor flood light bulbs with a 5-year warranty. Offer 150W LED flood light factory price wholesale. Shipped in 15 days after payment. If you want to know 150 Watt Led Flood Light Factory Price, please chat or leave the message for us. Parking lots, billboards, sports fields (soccer fields, tennis courts, etc. ), exterior lighting, amusement parks, airports, bridges, building, tunnels, etc.